Our students are the cream of the crop, and today they were able to enjoy picking some crops of their own from The Little School Garden! Students enjoyed a lesson on seeds and planting. 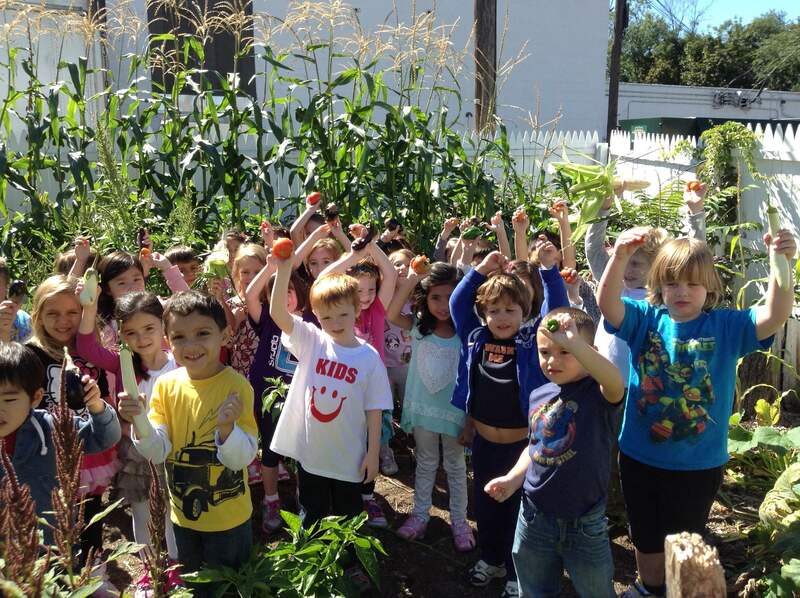 Afterward, students picked their very own eggplants, tomatoes, corn, and string beans.